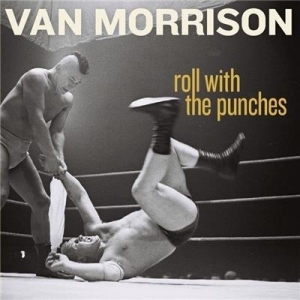 Van Morrison – one of British music's few true legends – releases his new 15 track album 'Roll With The Punches!'. 'Roll With The Punches' – Van Morrison's 37th studio album - sees him simultaneously hand-picking a selection of rhythm and blues classics (by the likes of Bo Diddley, Mose Allison, Sister Rosetta Tharpe and Lightnin' Hopkins among others) and recording a set of new self-written songs. It's an album that features raw, intimate interpretations of some of the cornerstones of rock'n'roll alongside five new numbers by one of our most consistently brilliant recording artists.